Following are collective key points from studies and researches from the finding and invention of the generator of alkaline ionize microcluster water since 2005 when it was patterned : read more. 1) and 2) and 3) together are food for body healthy blood cells. Fail to meet any of these three requirements, will cause blood cell starving. Then the body will abstract needed elements from the bone, organs wherever able to get to get blood PH and other requirements in line of the level that body can function as normal as possible. Until such time arrives that no longer able to abstract any further, then health issues show up: bone problem, back pain, blood pressure, blood clog, liver problem, cancers, etc. 2. Body internal environment if constantly acidic, health suffers and leads to all type of illness. Acidic body breeds ill cells incl. cancer cells. 3. Great News! 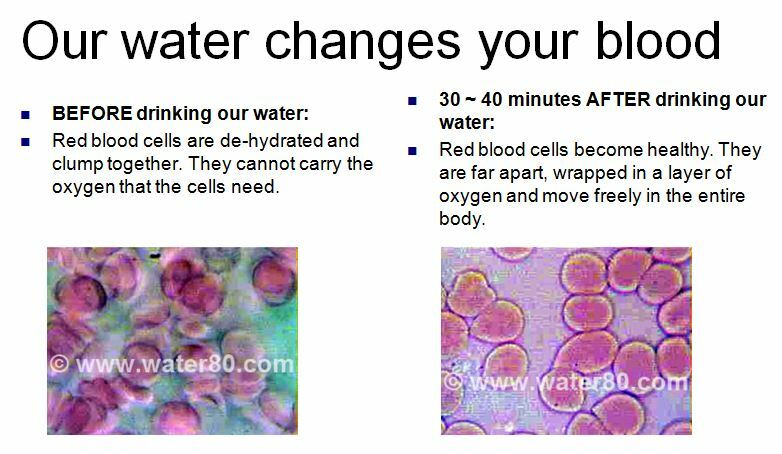 Body internal environment if constantly alkaline, body remain healthy. Simply because ill cells incl. cancer cells unable to survive in such environment. The very clue of cancer and almost all illness cure ! Do we get it?! 4. Most green vegies are mild or weak alkaline. Eat more of greens helps to form an alkaline internal body environment. 5. All meats, coffee, cheese, rich foods that we eat most every day are acidic. 6. To achieve internal body alkaline level at PH range of 7.45-8.2, we need to drink water that is at level of higher than 7.45 and less than around 8.2. Meet this requirement alone still NOT sufficient to a healthy blood stream. See above key point #1. 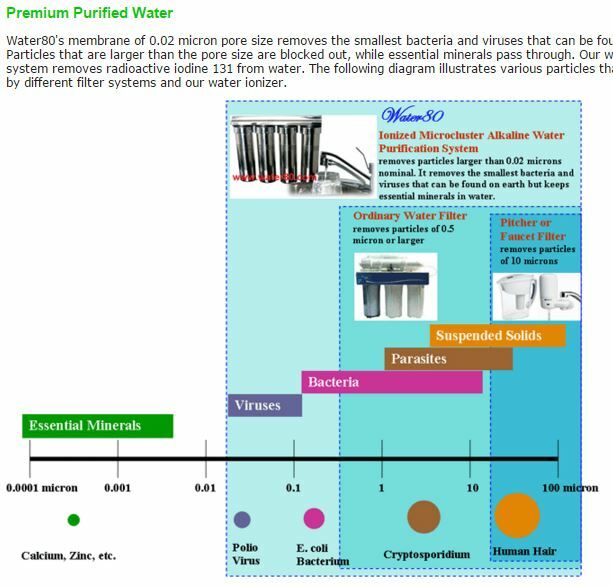 You can purchase the Alkaline-Ionize-MicroCluster Water Generators – see PRODUCTS, see Cost Analysis – Pay LESS and Get Healed! 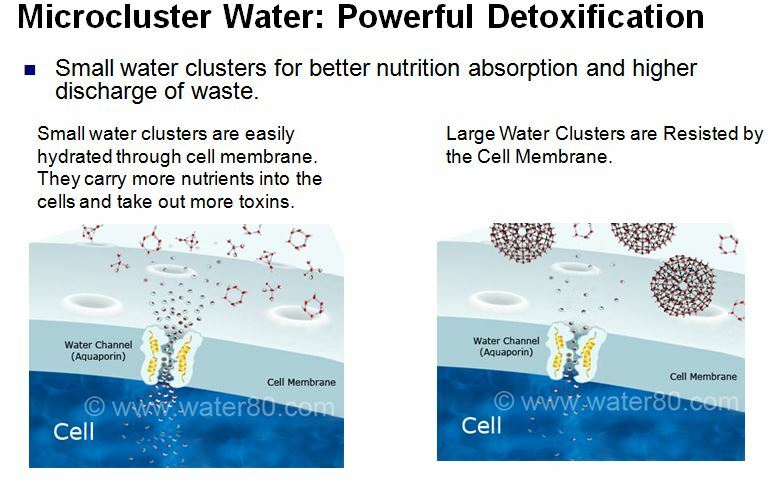 To learn alkaline ionize microcluster water: visit read more.